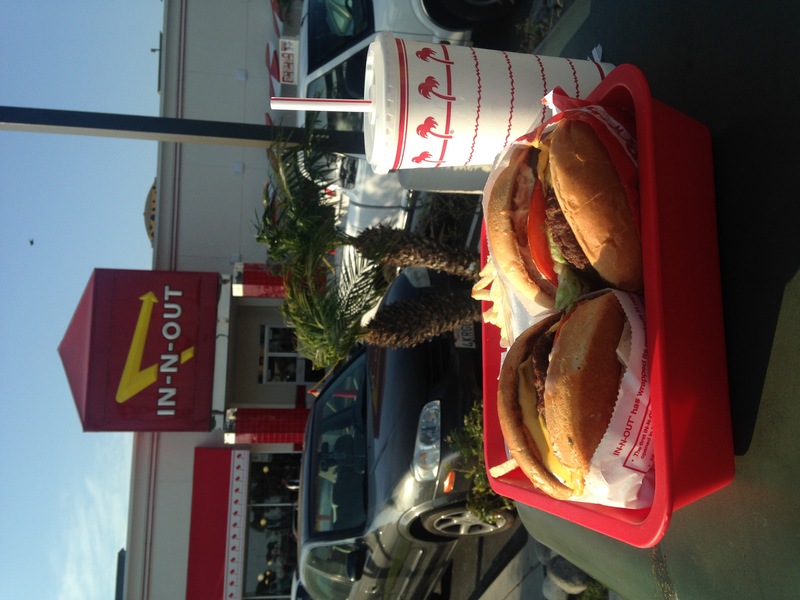 On a side note, ate my first Animal style burger at In-N-on Out yesterday! It was totally delish, but I think left over Valium (nervous flier!) in my system from our flight made it hard work just to chew…excellent natural French fries, perfect and simple. Great start to the week!